Luz Riva’s fate as a STEM crusader may have been sealed by the time she was in fifth grade. It was the early 1980s, and she was learning to program computers at her Pacoima school. “I thought it was a fun toy because we didn’t have computers at home,” she says. “Most people didn’t then, no matter who you were.” By high school Rivas was game for anything that smacked of math or science, including a club for nascent engineers. 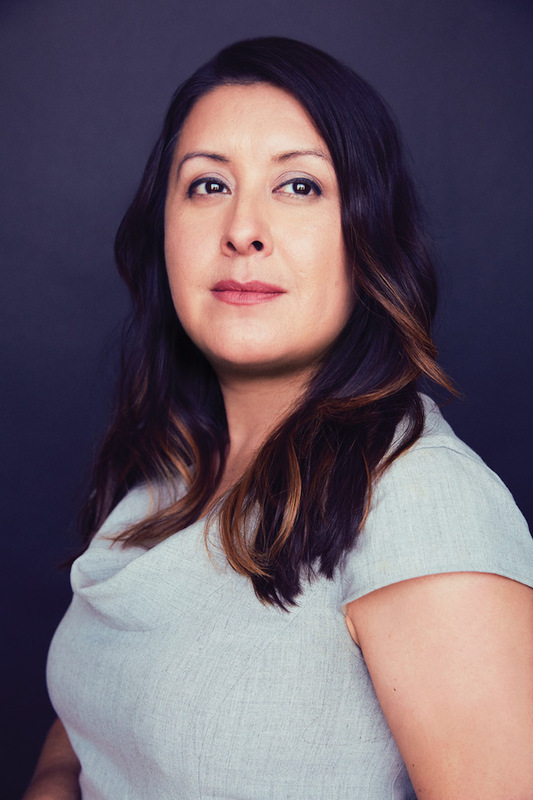 A decade later the daughter of Mexican immigrants had graduated from MIT and started working as an electrical engineer at Motorola in Chicago. 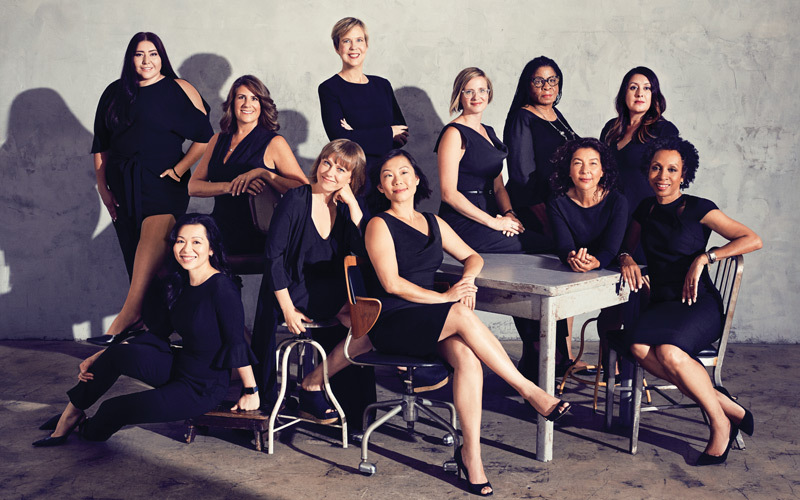 She eventually returned to California, where, after years of being dismayed by the lack of diversity— gender and otherwise—in her field, she decided to do something about it: In 2011, Rivas founded DIY Girls, which offers intensive STEM education to young women in under-served communities throughout the northeast San Fernando Valley. The nonprofit focuses on after-school and summer instruction in electronics, coding, and product design for grades 4 through 12; last year it made national news when a team of DIY girls produced a solar-powered tent for the homeless (they picked up a $10,000 grant from MIT). Rivas decided early on to play to her community’s strengths rather than focus on what it lacked. 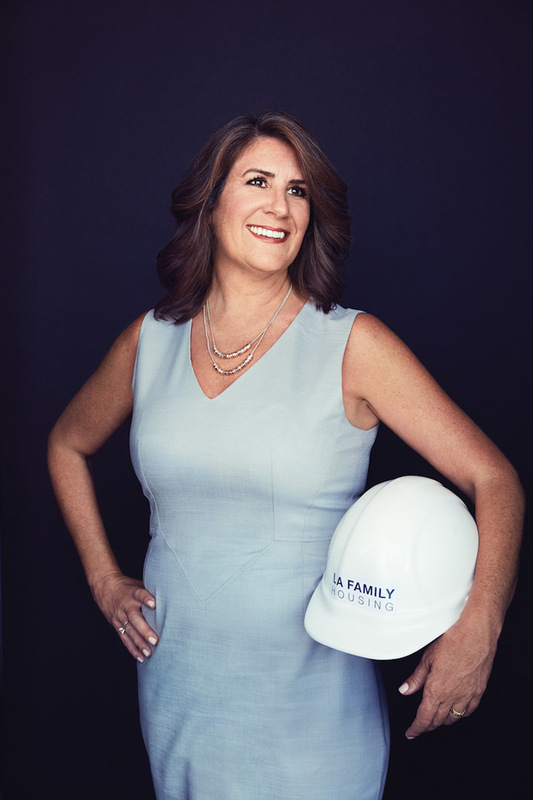 “Sometimes the approach with education in low-income communities is ‘We’re going to teach them’ instead of ‘This is something they already do.’ My neighbors in Pacoima can make more things than someone in Beverly Hills because they have the know-how; that’s why I called it DIY. We just needed to take that to another level.” But Rivas wants them to go a step further, tapping into the region’s thriving tech, entertainment, and fashion sectors. “Why aren’t children learning the strengths of their own city: the science and engineering and technology?” she asks. 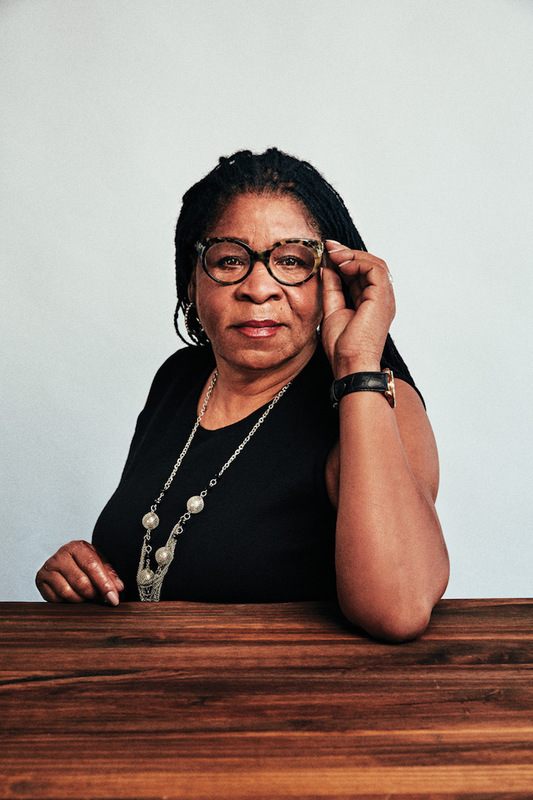 Each time she was released from prison (she served six sentences in 17 years), Burton found herself without the treatment and support she needed, and inevitably she ended up back in the system. After almost two decades, she finally discovered a treatment program in Santa Monica and was able to get sober. “The services—being housed in a drug-free environment, introduced to the 12-step program, and able to access weekly therapy—were crucial to me breaking that cycle,” she says. 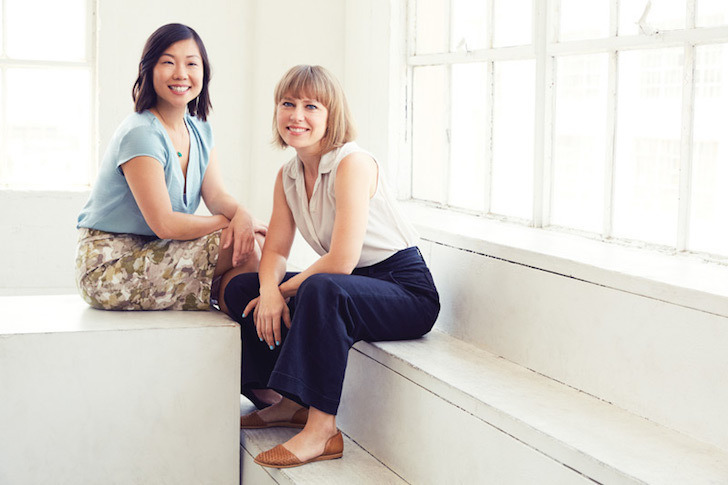 Elizabeth Timme and Helen Leung are doing something radical: As co-executive directors of the nonprofit LA-Más, they’re using outreach and design to help underserved (and often gentrifying) communities gain more control over the future of their neighborhoods. The idea seems obvious, but putting the disciplines together is rare. For Timme and Leung, both L.A. natives, it was a natural partnership. Together they’ve tackled projects like building an affordable-housing unit in a Highland Park backyard and redoing small-business storefronts in Watts. “As these communities change, how can the people who’ve been here a long time—renters, immigrants, working-class families—benefit from investment?” asks Leung. Get a look at their methods. Just over a year ago a friend whose church was sponsoring refugees reached out to see if I had a Jumperoo to donate to a five-month-old baby boy from Syria. That’s when I met Najwa and her three kids. They’d been placed here three weeks earlier, but their apartment was undersupplied and critical items were missing. There was a crib but no mattress—the baby had been sleeping in a basket. I thought, ‘What the hell is up with this situation?’ I came back with the spare crib mattress from my garage and then walked room to room with Najwa, making a list of things her family needed. They didn’t speak English, so I called a friend who translated Arabic via FaceTime. At first it was diapers and formula, but soon it was clear they needed much more: toilet paper, cleaning supplies, furniture. I went home and posted the list on Facebook. Within two days I was loading up my ‘mom car’ with crowd-sourced supplies to take to their house. That was my first family. Today Miry’s List provides more than 100 new-arrival families across Southern California with everything from supplies and housing to emotional support and job creation. 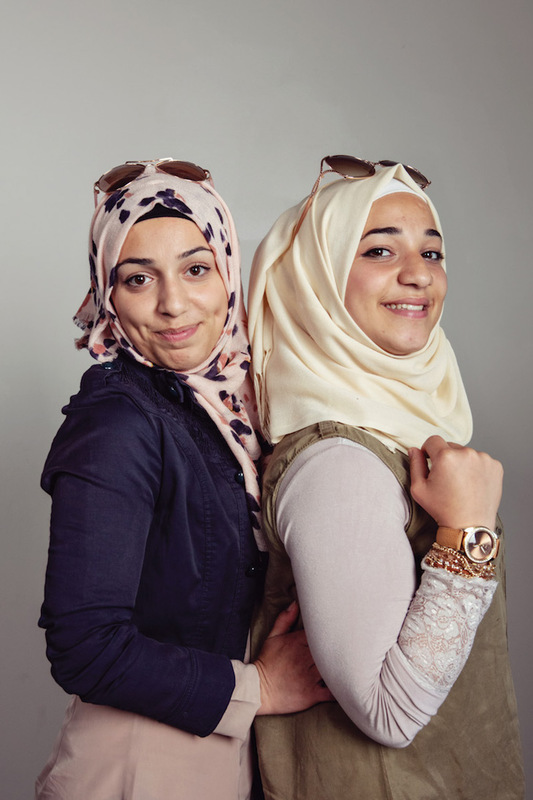 The goal is to take people from a mode of ‘survive’ to ‘thrive.’ We recently developed an app (basically a language-free version of Amazon) that puts the list-making into the hands of the refugees, allowing them to choose for themselves whether they want purple or white sheets—a small but powerful taste of freedom. Our New Ar-rival Supper Club events sell out within hours and feature incredible Middle Eastern foods cooked by, and served by, refugees. Our latest challenge is raising funds to pay off travel loans, which families are forced to take out because—get ready to have your mind blown—they have to purchase their own flights to the United States. “I came from El Salvador in 1980, fleeing the civil war, and became really involved in human rights and refugee rights. One day I saw this position offered for a community organizer, and to my amazement, I got the job. There’d been a large explosion at the refinery in Wilmington, so this organization wanted an accountability campaign. When I went to see the community in Wilmington, it was mostly monolingual and low income. The largest oil-extraction facility on this side of the Mississippi River is in Wilmington. They bought a facility that had 19 oil wells, and they put in 540 wells. Imagine: from 19 to 540 wells. They simply grandfathered the permit. So they can operate every day, 24 hours a day. When I went by the facility, you couldn’t hear yourself. I knew that kind of thing would not be allowed in Beverly Hills or Santa Monica or Hancock Park. Only in Wilmington. People just have to put up with the noise, with the smell, the dust. Just a mile and a half away is Palos Verdes, and they don’t even allow billboards there. But down below it’s like the dumping area. That’s because most of the people are immigrants, Latino. I visit people—that’s my job [at Communities for a Better Environment]: to try to get them involved, to fight for themselves. I am appalled about how ill people are. I met this woman who is really involved in the community, and her daughter has asthma. With tears in her eyes, she told me that when her daughter gets asthma attacks, she waits and waits until the point she needs to call 911. When she notices her daughter turning purple, she knows it’s time. But she always wonders if she’s going to make it in time. People cannot afford to pay for the ambulance. Going into the restaurant business was never part of Niki Nakayama’s plan. Her parents, both Japanese immigrants, founded a company in 1986 that supplied seafood to L.A.’s growing number of sushi restaurants. In her youth she spent weekends at their downtown warehouse. “It was cold, it smelled bad,” she recalls. But during a long visit with her aunt in northwest Tokyo at 19, she experienced cooking’s magnetic pull. 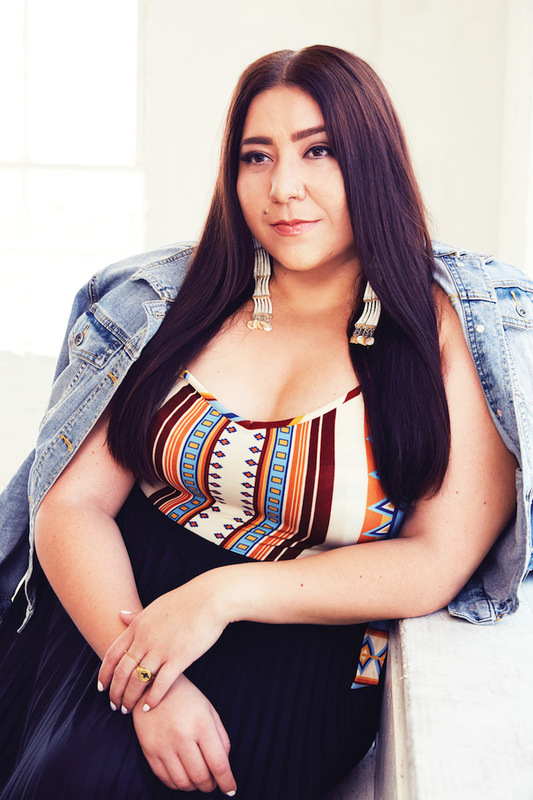 “There was something about working with my hands—about feeling connected with my heritage,” she says. After graduating from culinary school, the 22-year-old Nakayama trained under chef Takao Izumida at his eponymous Brentwood sushi house. In 2000, she opened her own place, the all-female-run Azami Sushi Café, on Melrose. 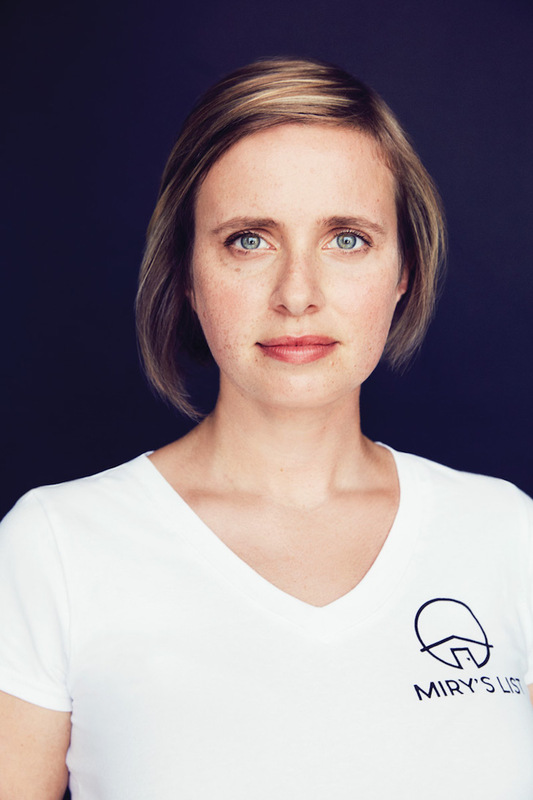 The restaurant closed in the wake of the recession, but even when business was good, she was faced with a tough cultural reality: “I saw this stigma around women making sushi,” she says. It was in kaiseki, a multi-course dining style Nakayama studied in Japan (see page 110), that she found freedom of expression. “There weren’t many chefs doing kaiseki in L.A., so there was no prejudice about who could cook it,” she says. 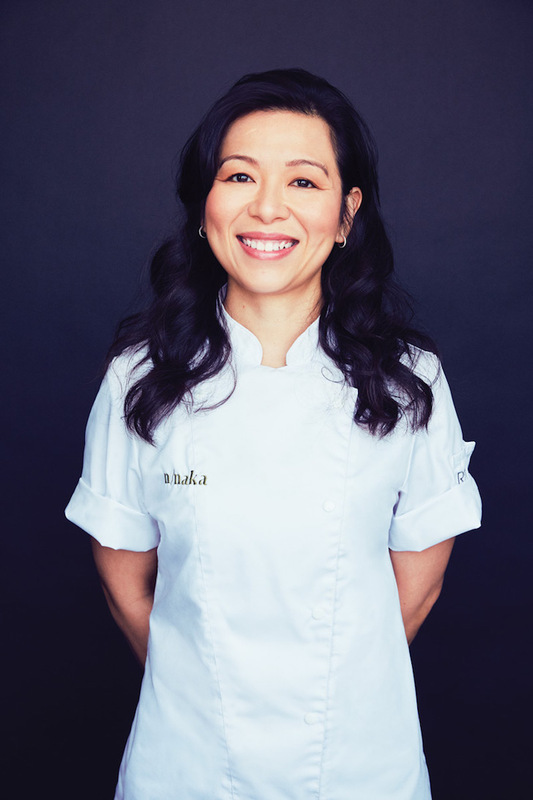 Since opening her second restaurant, n/naka, in 2011, Nakayama has emerged as one of L.A.’s defining culinary figures. 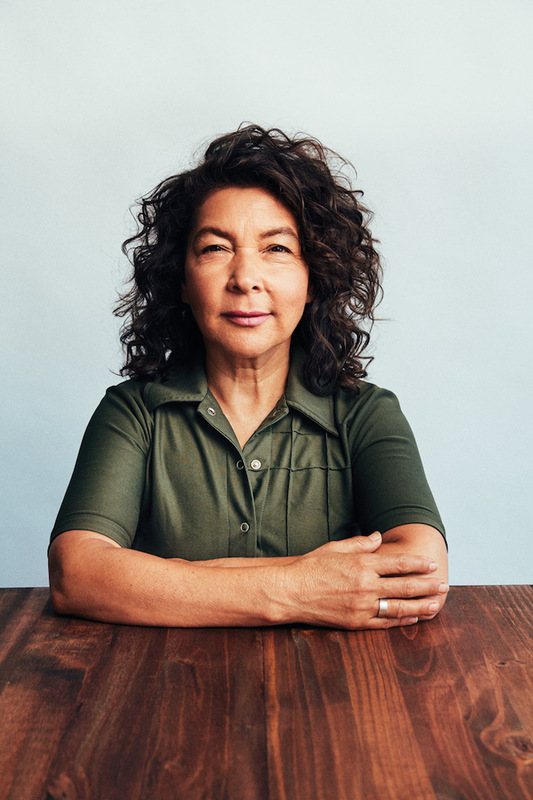 Her intricate tasting menus tack between tradition and innovation, drawing from the Buddhist philosophies that ground kaiseki and the ingredients she sources from across California (and her garden). When more than 800,000 visitors flocked to the Broad museum downtown the year after it opened (double what was predicted), no one who works closely with its dynamic director was surprised. 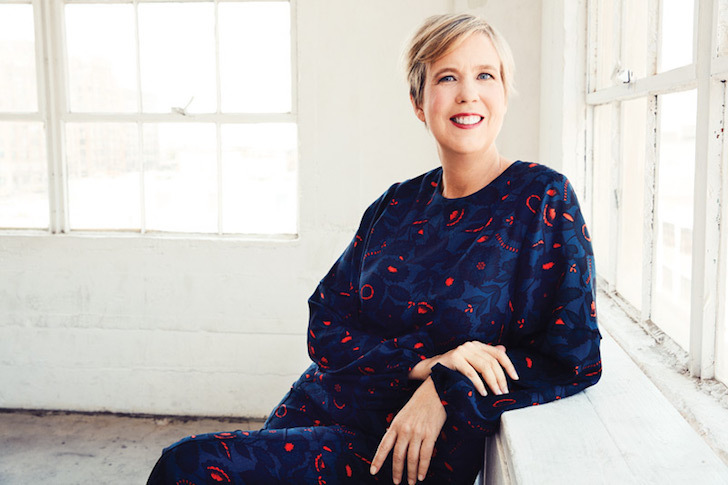 Only 26 when she became assistant curator of the Broad Art Foundation, Joanne Heyler has been ramping up the blue-chip collection of the billionaire philanthropist for decades. The average age of your visitors is 33, while at art museums nationally it’s almost 46. The majority also identify as nonwhite. You’ve worked hard to break down the wall between the institution and the public. Any desire to be an artist yourself? 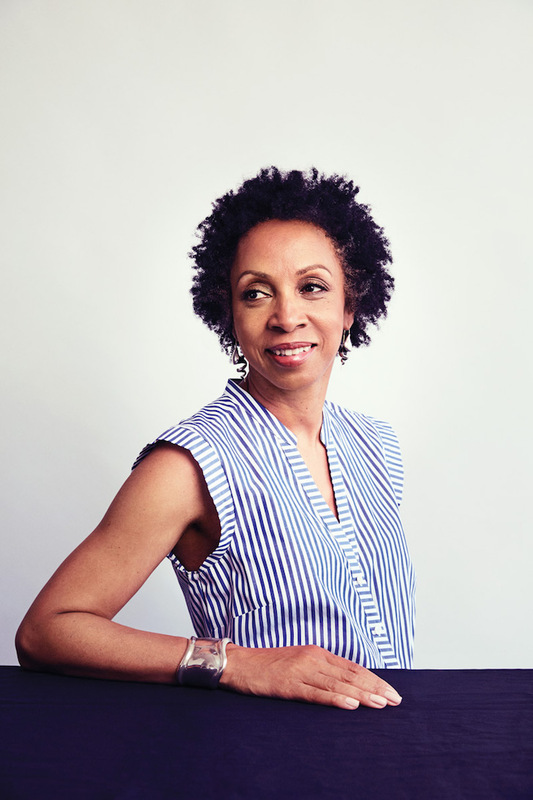 A graduate of Barnard College and Columbia Law School, Shaw started her career at O’Melveny & Myers, where she worked on some of Norman Lear’s groundbreaking sitcoms (The Jeffersons, One Day at a Time, Facts of Life). “I was meeting people who had never met a black lawyer— much less a black female lawyer—in person,” she says.